In 2016, I wrote a blogpost, where my friends told about their first impressions and what they liked about Sweden. It’s been two years now. I will be completing my Master’s program soon. So, I thought it was about time to do a follow up to that blogpost. 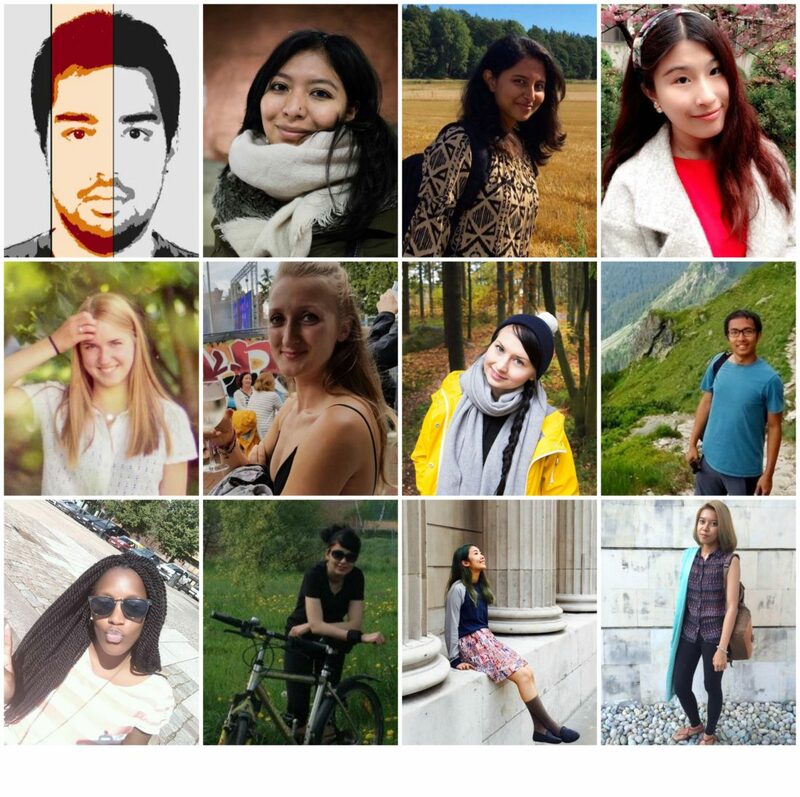 I asked my friends from KTH Royal Institute of technology, to share some lessons that they learnt during their time as a student in Sweden, and what advice they would give to future students. So here is another International Interview – this time, focusing on life lessons and advice. “The biggest lesson I’ve learnt is to approach things with an open mind. 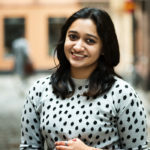 “There are a list on things that I have learnt in Sweden, somethings learnt by need and with time like cooking, being self dependent, importance of planning and there are somethings that Sweden taught me like “Self-discipline and integrity”, being non-judgmental, sustainable use of technology and the list goes on. I really can’t define which among these the biggest one is, but these lessons define me now. “Biggest lesson is that Swedish people are very shy and bit cold which is why it is hard to break the ice in between. But once they know you, they become the best friend. “The biggest lesson that I learnt is that the best way to progress in Sweden is to learn the rules. Some of them are written some just come from the culture, the traditions and habits Swedish have developed over the centuries, but the all boil down to the same. Swedes love their rules. Learn the rules, follow the rules and then you can achieve everything you set your mind to. Don’t let the weather put you down. The long winters in Sweden are the perfect opportunity to initiate indoor activities. Get together with friends and collages, learn about cultures, peoples, music, food and anything you can get your hands on. This is YOUR chance to shine but also your chance to absorb all the light from others. 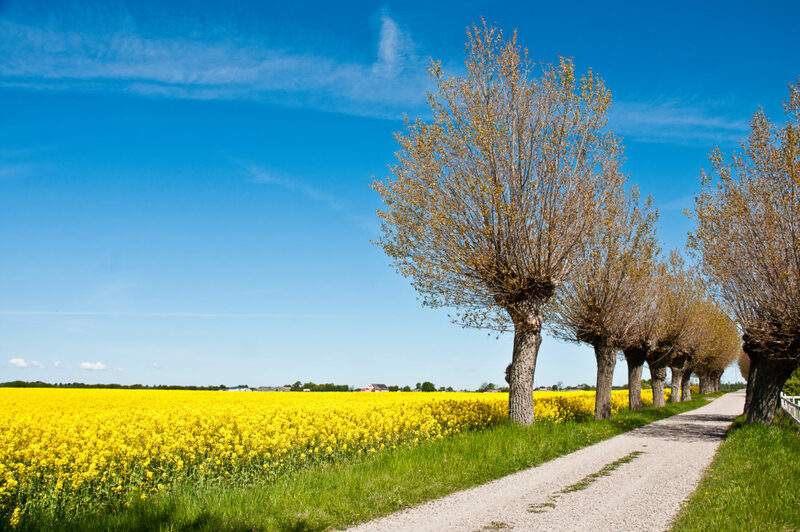 “The biggest lesson Sweden taught me and which I will be grateful forever will be-balancing your life. With the intense course and schedules, I used to be engulfed by heavy stress and its side affects were losing concentration on what you are doing, overthinking resulting in wasting of precious time and unnecessary over working. But later on, the work culture was so appealing to me that I started to follow it. I completely focused on my work and worked hard during the weekdays. And in the weekends I shut off from all of that and shift my focal point on my personal and social life. And this is how I found balance between an intense academic life and my own time of relaxation and enjoyment. “I learnt how to balance studies and other interests in life. Seeing how both teachers and students always take time to take a break without neglecting being productive has been the biggest lesson learned in this journey. “Getting to work and cooperate with people of different backgrounds, needs, and cultures helped me acquire the necessary skills for a global career. 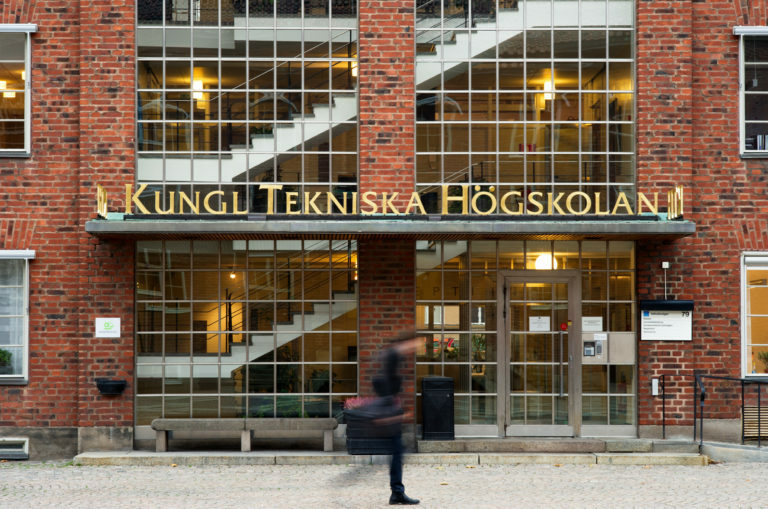 As a popular student destination, Sweden and KTH promote and support international cooperation and cultural exchange as part of the educational process. 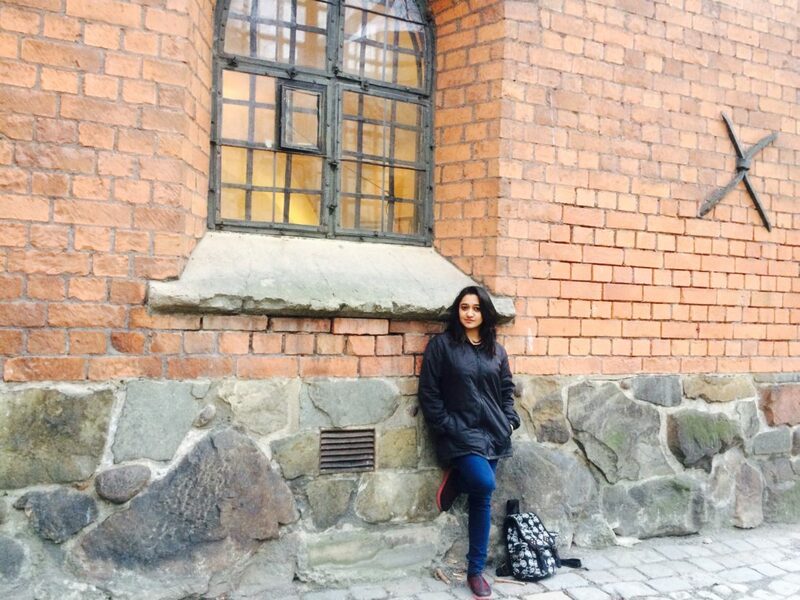 “The best thing I have learnt from my journey in Sweden so far is that everyone’s journey and paths are different but beautiful, so dont compare yourself with others. Hard work, patience and being open minded and non-judgemental is very important. And as for me, I learnt to (somewhat) walk on ice. I learnt more than 10 Swedish words. I learnt that the best way to tackle the cold and dark is to have a solo dance party in my room. I learnt to become more independent. I learnt to become resilient. I learnt to work in a global environment, and then I learnt to lead in a global environment. I became open minded. I learnt to become more organised. I learnt to balance everything in a better way. I learnt so many things and grew in so many ways. When I decided to study abroad, I knew that wherever I went, I represented my country, but now I’ve learnt that wherever I go hereon, I will also represent Sweden as well. From the little things like drinking a ton of coffee per day, to the big things like developing more endurance, caring about a sustainable future for our planet and working toward it, I’ve learnt so much from Sweden – and these lessons I will cherish always. For new students, my friends have given such wonderful and insightful advice so I’ll keep mine short- Make tons of friends- they will be your family away from home. Dress warmly. Try to learn Swedish- It really helps. Optimise your time here by taking part in different activities. Expand your network and meet new people. And more importantly, be open-minded, positive and ready to learn. Because if you are willing to learn, Sweden will teach you so much. Would you like to come Study in Sweden? Have any questions for us? Let me know in the comments below. /For now, your Swe-desi Seafarer signing off !